We are a leading Manufacturer of packaging woven bag, non woven bags, non laminated woven bag, non woven clothes bags, non woven poly bags and non woven carry bag from Mumbai, India. We are offering Packaging Woven Bag to our client and our product is made of good quality. 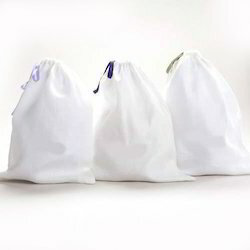 Backed by a team of skilled professionals, our enterprise is able to offer a qualitative range of Non Woven Bags. 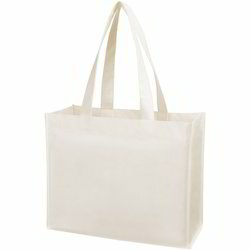 Our offered bags are designed utilizing high-grade material in adherence to the prevailing market designs. The whole range of bags can be availed from us in various colors, designs, shapes and sizes as per varied choices of our customers. 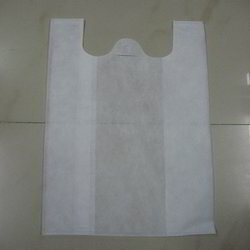 We are offering Non Laminated Woven Bag to our client and our product is made of good quality. 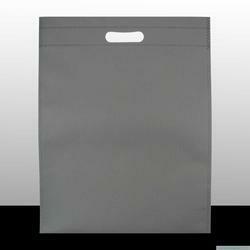 We rule the market in offering a broad array of Non Woven Clothes Bags. Use in various industries for packing, the offered clothes bags is recognized in the market for its unmatched quality & elegant look. We design these clothes bags using modern techniques and quality assured material. 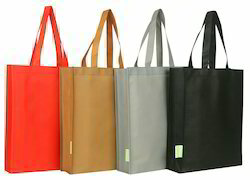 The entire range of clothes bags can be availed from us in various sizes, colors as per varied choices of our patrons. 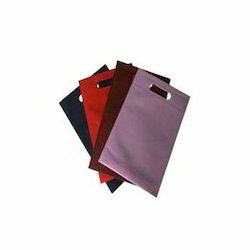 In tune with clients' diversified needs, we bring forth an impeccable range of Non Woven Poly Bags. 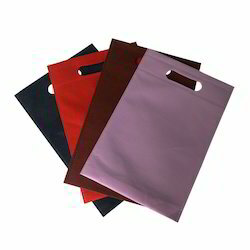 These poly bags are designed with finest material and modern techniques. Moreover, our quality checkers check the complete range of poly bags on various parameters of quality. 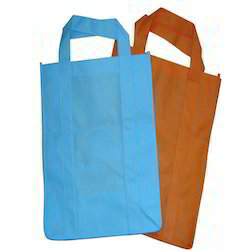 Our poly bags are known for their perfect stitching and color fastness.